While autumn is kicking off here in sunny Southern California, it never really gets to be 'boot season'. 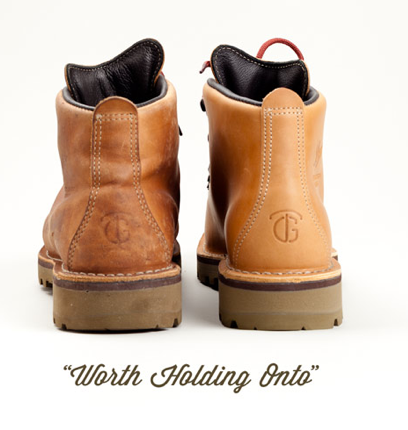 Tanner Goods and Danner got together to collaborate on a pair of boots made right here in the US of Rich Moc Motigo leather, that you can purchase here. Picture above shows a brand new pair (right side), and another after 6 months of wear and tear (left). Nothing like broken in leather!